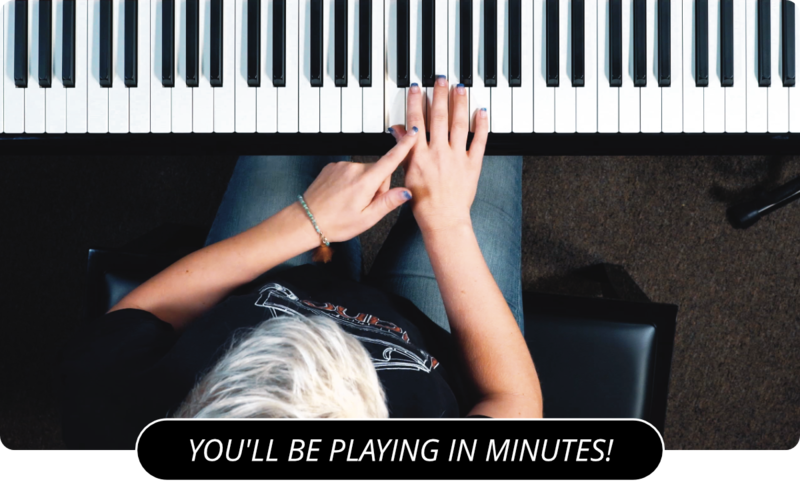 Learn How To Play 'Scientist' by Coldplay On The Piano! Chris Martin told Rolling Stone Magazine that the song came about while he was in a really dark room in Liverpool. According to Martin, he had been trying to work out the George Harrison song 'Isn't it a Pity' on an old out of tune piano that was in the room but couldn't figure it out. He ended up writing this song instead. As soon as the inspiration hit he asked for the recorder to be turned on. The song is about a failed or failing relationship and how the singer wishes he could go back to the beginning and do it all over again. In the video, Chris had to learn to sing the song backwards for the visual effect that they used. I give a two part lesson on this song in the song lessons section, so if you like what you hear, why not give learning it yourself a go? Next, you can watch the 2 part instructional on how to play The Scientist .